Are you looking for an opportunity as a software developer in the North West of England? We are currently growing our software development team to help us convert our roadmap into reality even faster. Not sure if we are right for you? 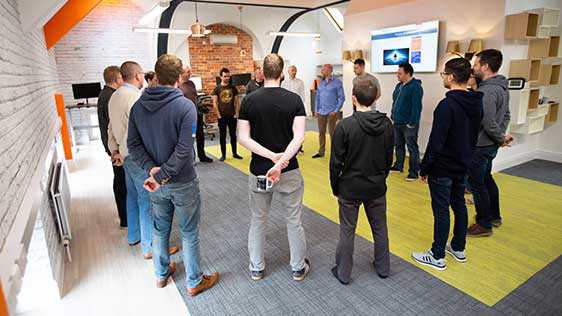 Find out why you should work at PortSwigger Web Security. 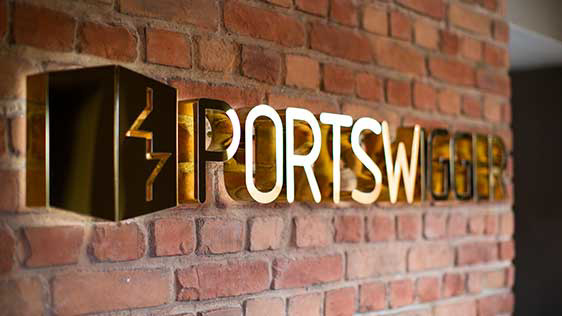 For more information about careers at PortSwigger Web Security, please contact careers@portswigger.net.